The Food Alphabet and More: BellySima Food Festival my weekend food affair - now weekly! BellySima Food Festival my weekend food affair - now weekly! 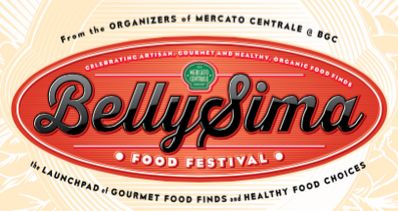 BellySima Food Festival now weekly! 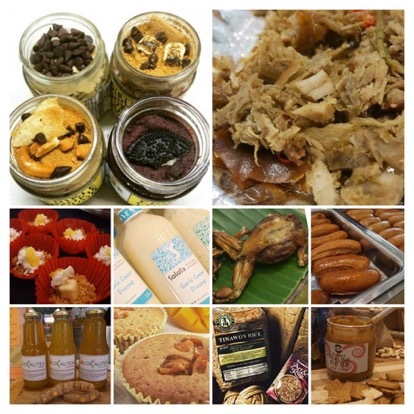 Still hung over the great gourmet and healthy food finds from the Bellysima Food Fair? Or you didn’t have a chance to check out the innovative products by our passionate ‘foodtrepeneurs’? Then we’ve got great news for you (and your belly)!